$1.00 for 1st month's rent on Climate Controlled units! Minimum 2 month stay required, $1.00 plus 2nd month's rent and administrative fee due at lease signing. 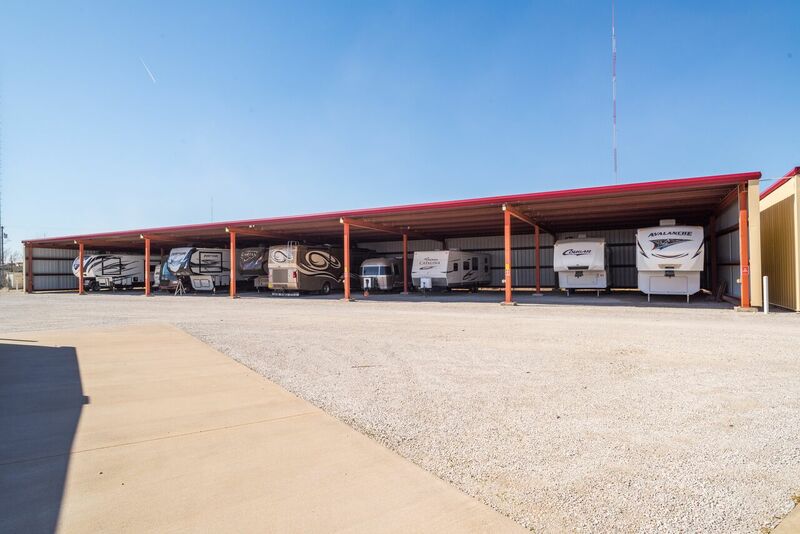 From our temperature-controlled storage units that help you protect your belongings from heat-related damages to our high-quality covered parking spaces for you RV, boat, or other vehicle, you're sure to find a storage solution that is perfectly suited to your needs at Countryside Self-Storage! 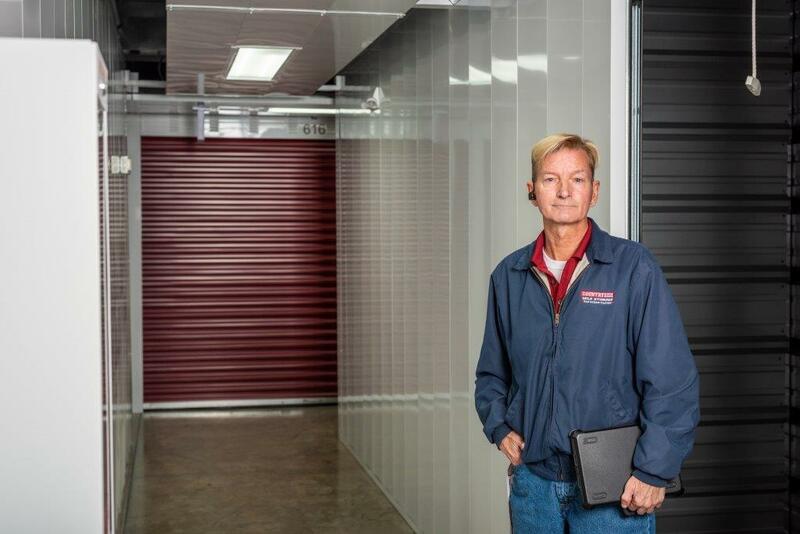 We offer a range of storage unit sizes with features like drive-up access, power outlets, and more. 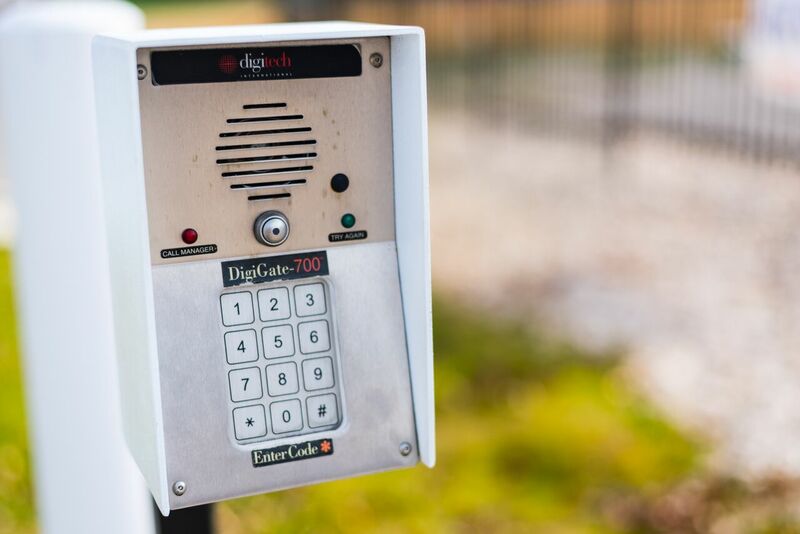 Additionally, our property is fenced and gated so we can keep track of who is coming and going from our property. 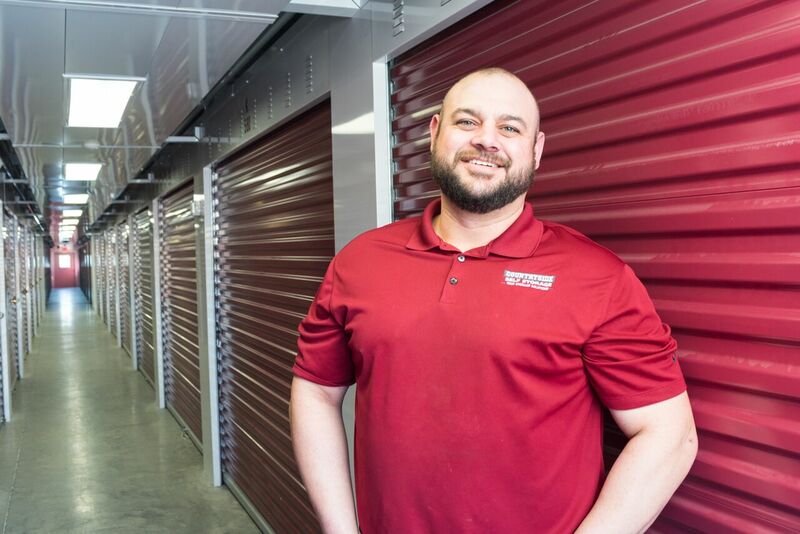 You can depend on us - contact us today to get started with the best storage solution for your needs! *Perfect for students at Missouri Southern State University! I am very impressed with my service there so far. The office manager was a very friendly and personable guy. It is very obvious that he enjoys and takes pride in his job. The facility is clean, well lit and very secure. I''m patting myself on the back for making a good choice with this facility! 24 hour secure access. Friendly customer service. I have had times when I was outside at my unit in the middle of August and the manager will literally bring you ice cold water. I only ended my business relations with them because I no longer needed the unit. This is an awesome place and I would have no reservations about using them again in the future. I highly recommend Country Side Storage. Embracing more of a minimalist lifestyle over the last couple of years, and downsizing from a large three bedroom traditional home to a small loft condo was a freeing experience. Although many items were donated or sold throughout this transition, others of great sentimental value required a safe storage solution. 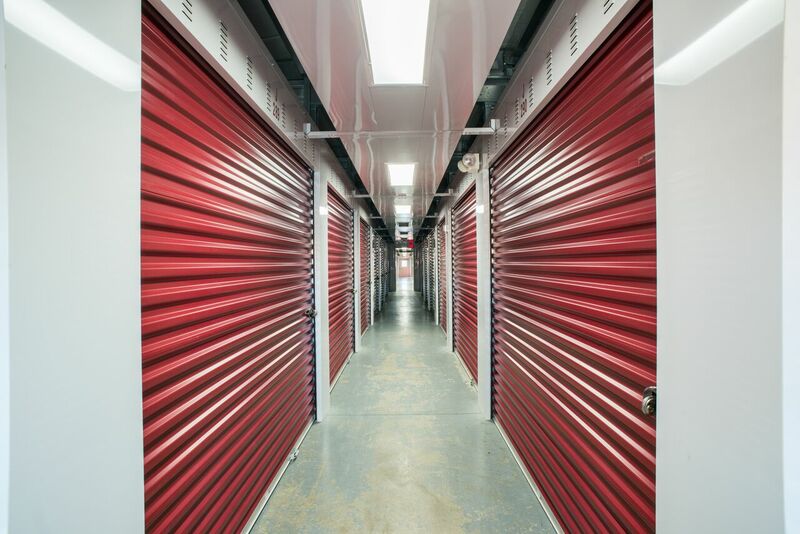 With full-time travel as the ultimate goal, choosing the right storage facility was crucial for my peace of mind. I write this review to give others that same piece of mind I have experienced with Countryside Storage. 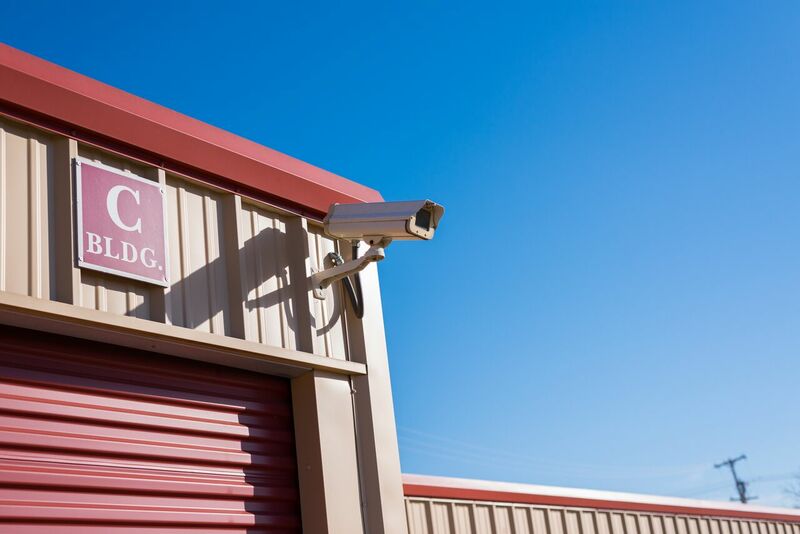 After much research, in my opinion, Countryside Self-Storage is the safest, cleanest and most well-maintained storage facility I found, with a top-notch security system in place. Also, climate-controlled units are available to accommodate all storage needs. The overall atmosphere is one of welcoming hospitality as, Paul Boles, the office manager, offers up a hot cup of coffee, cocoa, or a cold bottle of water with a sincere smile to make you feel right at home. I must say Paul delivers excellent customer service, intertwined with genuine kindness to all. This high quality of outstanding customer care is unique, and I believe it is something all businesses should strive to achieve. 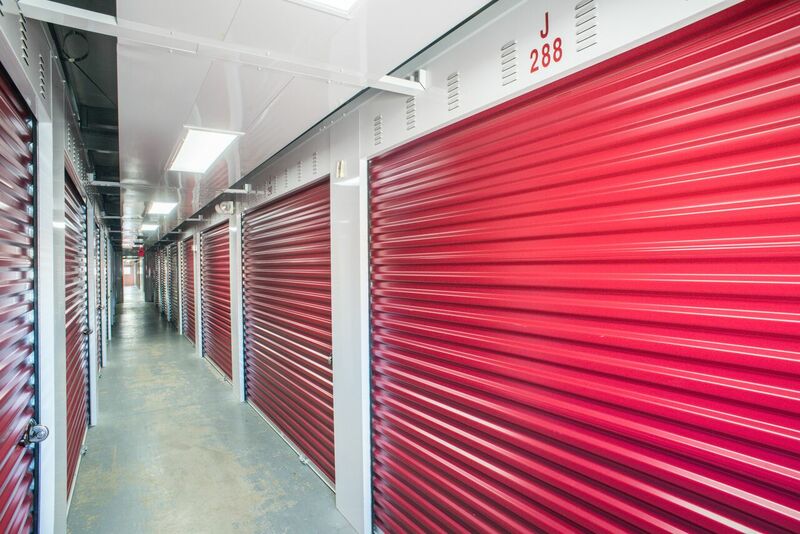 Self storage has never been easier when you rent your unit from Countryside Self-Storage! Our property is located at 1813 W 20th in Joplin, MO, making us a great option for residents of Joplin, Leawood, Webb City, Carl Junction, and the surrounding communities. We're eager to help you get started, so contact us today! 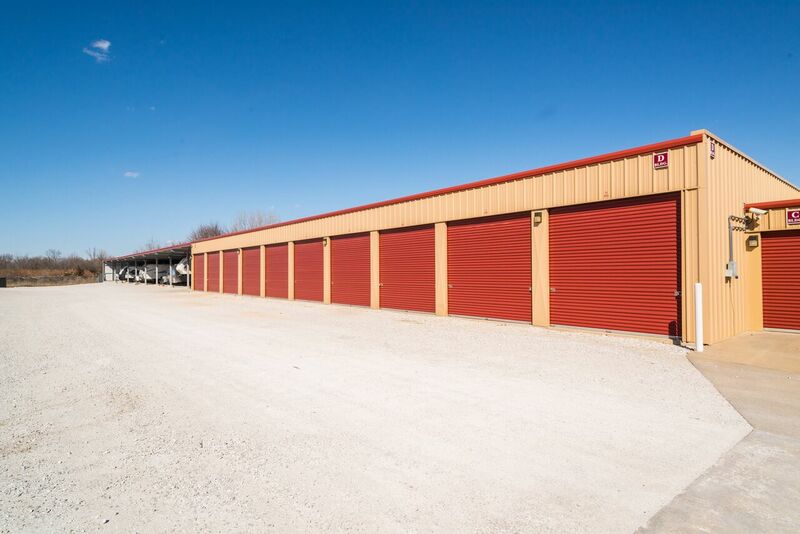 We have been utilizing Countryside Storage/Joplin the last year and a half and are extremely happy with facility and customer service. We inparticularly have enjoyed working with Paul. Paul's professionalism, attention to detail, and customers care are top notch. TJ is awesome! He was very helpful and made it very easy. The climate control unit was very clean. Door was easy to lift. The security is the best I’ve seen. I would use the again!